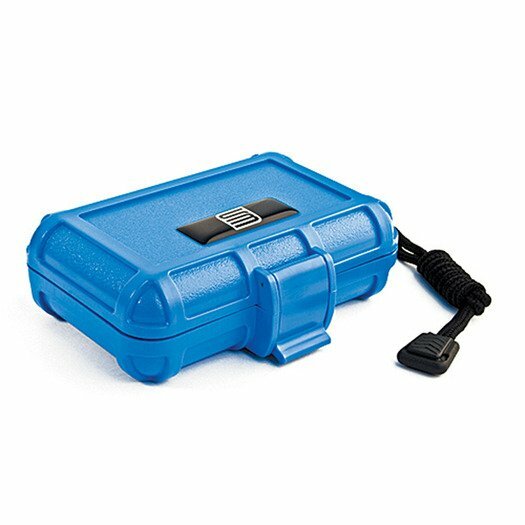 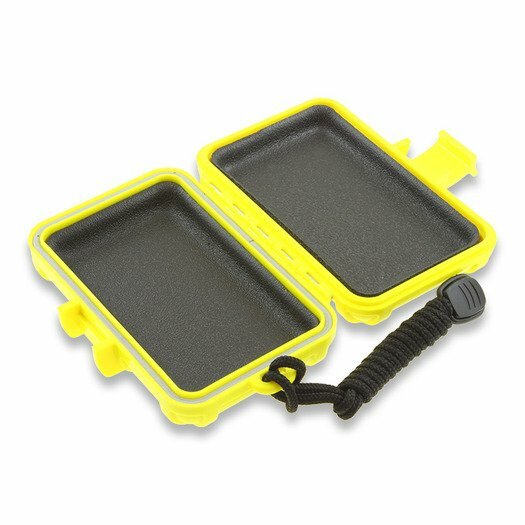 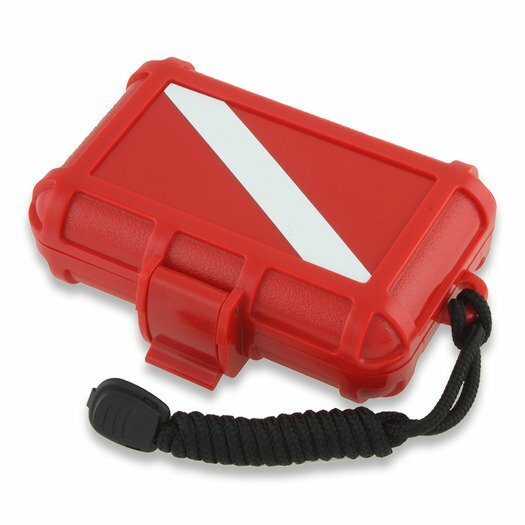 A versatile case that is often used around water, it’s good for carrying electronic car keys, essential medications or GPS tracking devices. 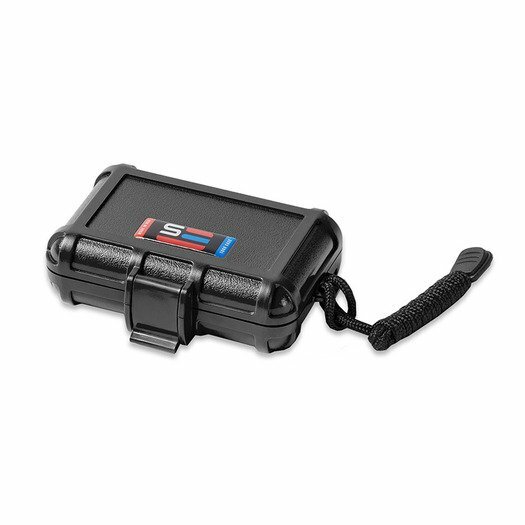 When customized, it has been used to house a GPS unit to track wind and surface speeds as well as locations for sailboarders. 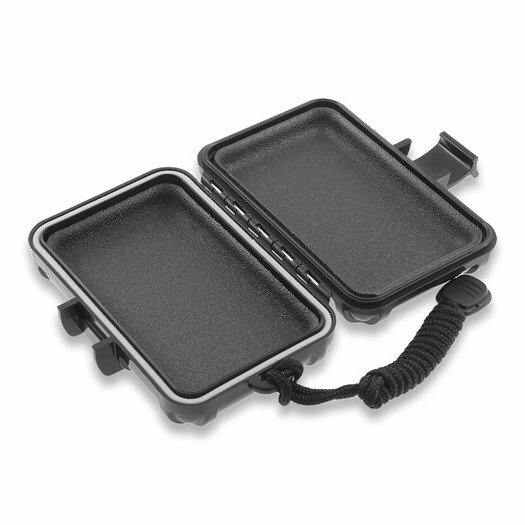 A foam case insert has been made to meet the needs of clients like Audio-Bauer. 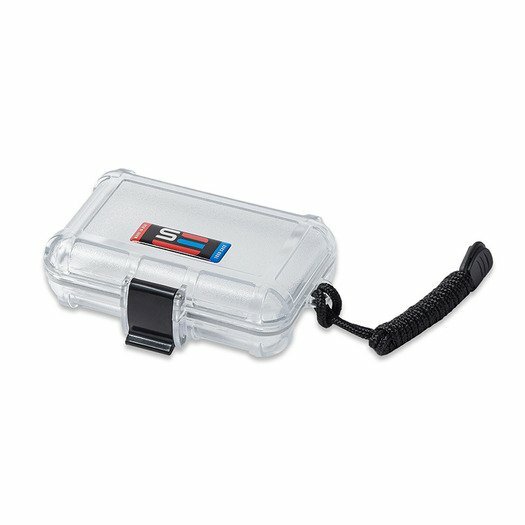 The T1000 has also served as a hard shipping case for Accu-Rite for the shipping of expensive glass lenses. 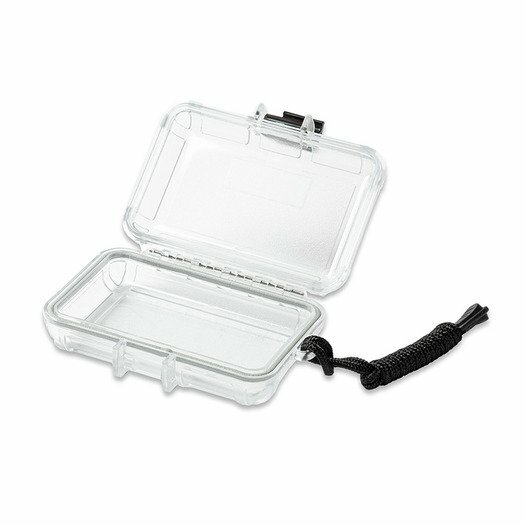 Custom inserts have been made to allow an optically clear see-thru lid. 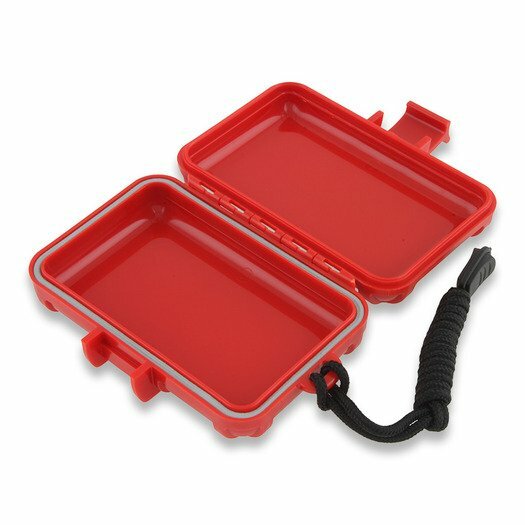 Faltam €110,00 para a entrega grátis!